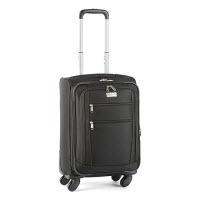 Get Ready for the Road with JCPenney’s Luggage Sale! 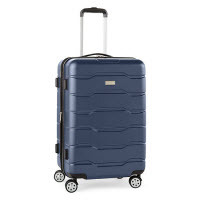 Whether you’re going camping as a final farewell to summer or are planning a long vacation overseas, chances are you’re going to need some luggage, and now during JCPenney’s luggage sale, you can score some huge savings on suitcases, duffel bags, weekenders, backpacks and wheeled uprights. 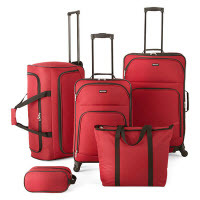 With certain door buster deals, you might be able to score a four-piece set of luggage that includes two spinners, a 16-inch tote and a toiletry bag for less! Gotta catch the red-eye to Denver for a conference? Good thing suitcases are on sale at JCPenney. You’ll be able to find a piece of domestic carry-on luggage or a smaller suitcase that you can pack a few essentials into, and have room for your laptop or tablet device without having to check your luggage. 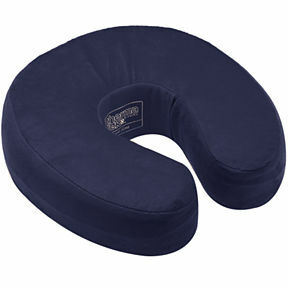 Keep calm and carry on with the vast selection of rolling bags, laptop bags and other pieces of luggage that are checkpoint-friendly. Save tons of time by laying your TSA-friendly bag out on the security checkpoint belt without having to unpack everything again. Be sure to check out luggage with exterior compartments for your tickets, boarding pass and identification. For those weekend trips or local staycations, you’ll want to check out the backpacks on sale at JCPenney. Well-known brands like Adidas, Fila, High Sierra and Jansport make finding a good backpack easy, as these brands come through with tons of space for your essential items and lots of styles that you can carry with pretty much anything. So whether you’re spending the weekend in a new neighborhood or a whole new state, you’ll have everything you need for a fun weekend abroad. 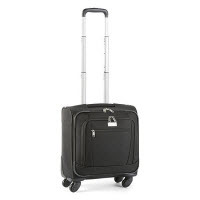 Check out our vast selection of luggage here.